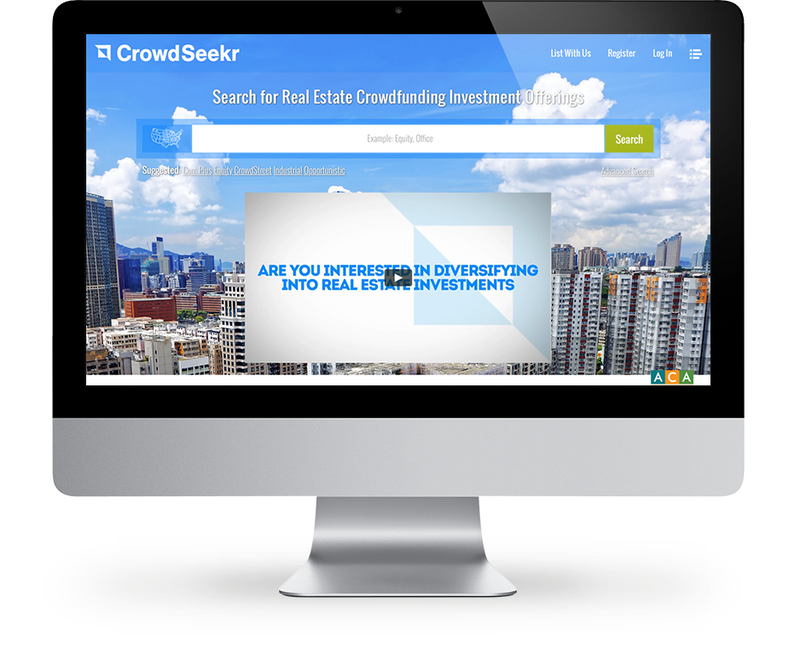 CrowdSeekr is a search engine that’s revolutionizing real estate crowdfunding. They were seeking a mark to help give them an identity. 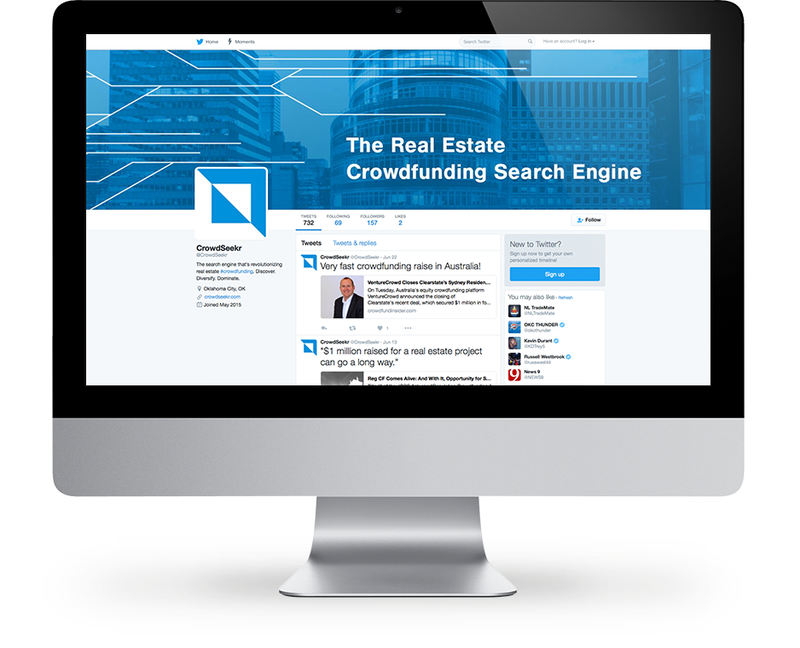 With bold lines and abstract buildings representing a funnel — an homage to the brand’s main function — the mark we designed helped them stand out from the crowd.